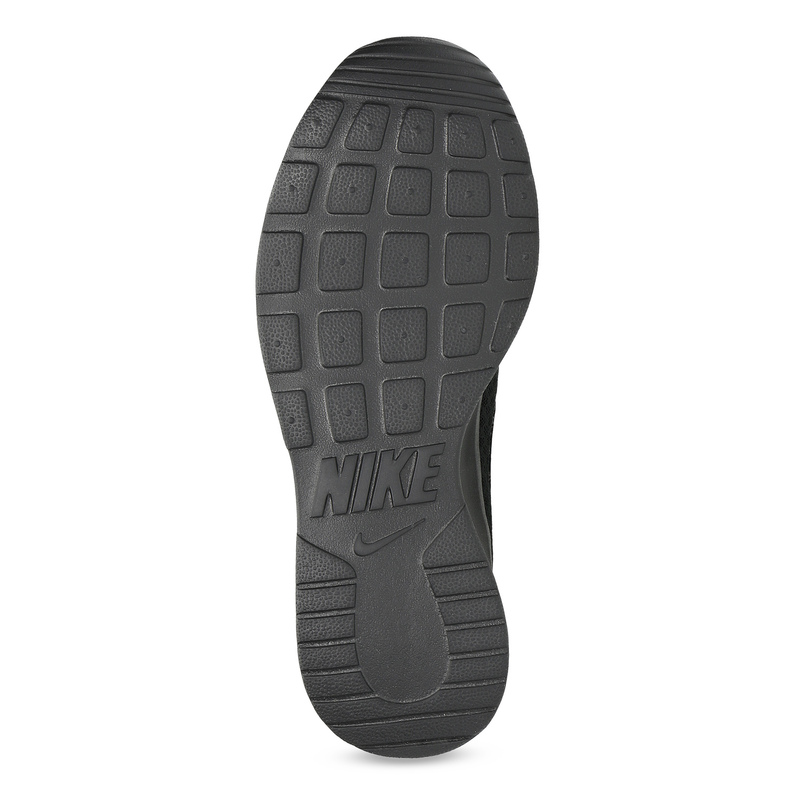 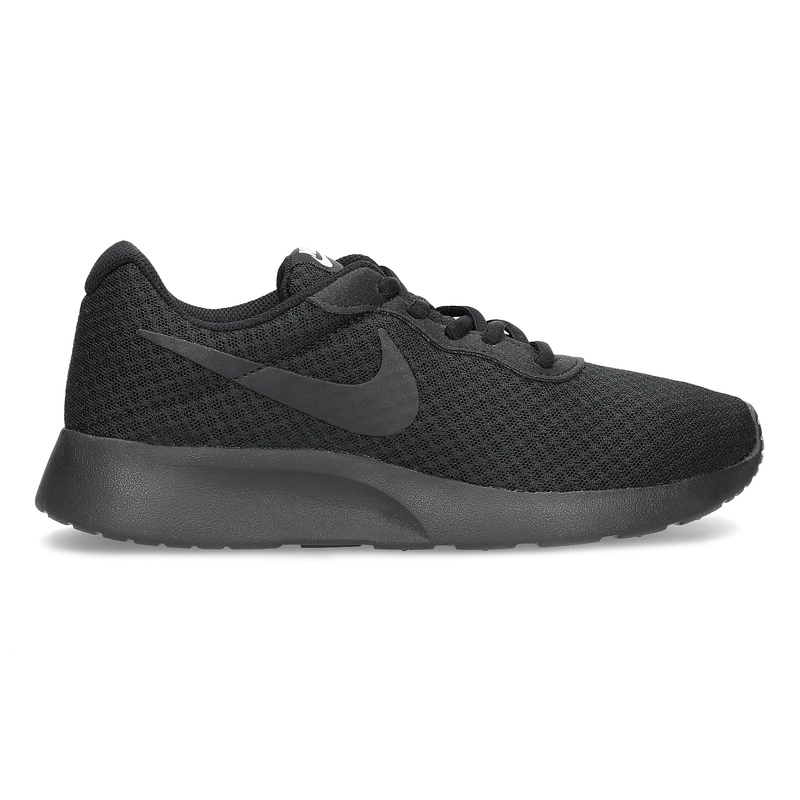 These Nike ladies’ sneakers are trendy with their high sole, which is very comfortable to walk on. 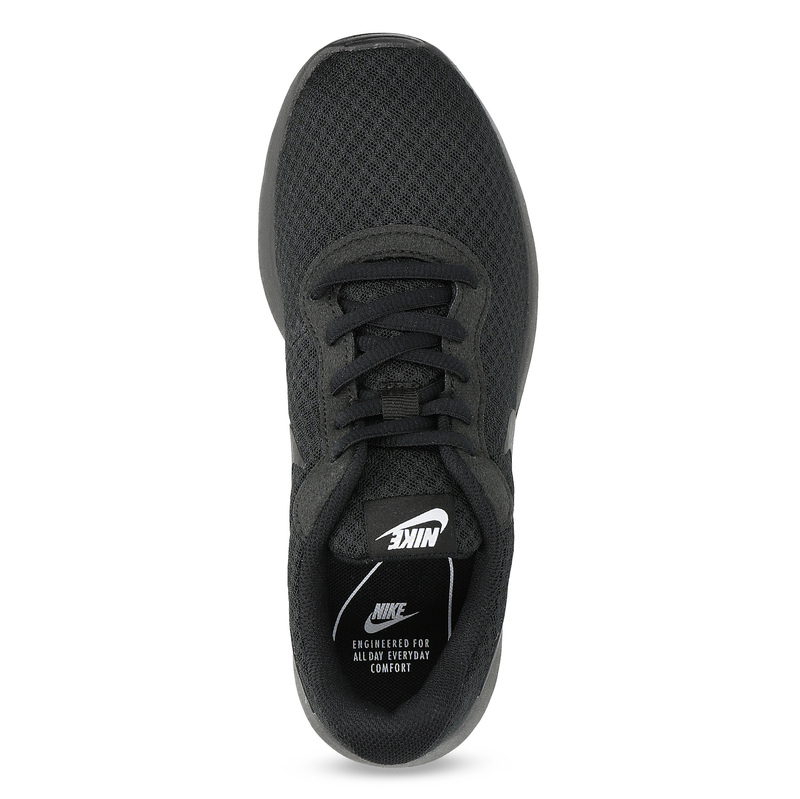 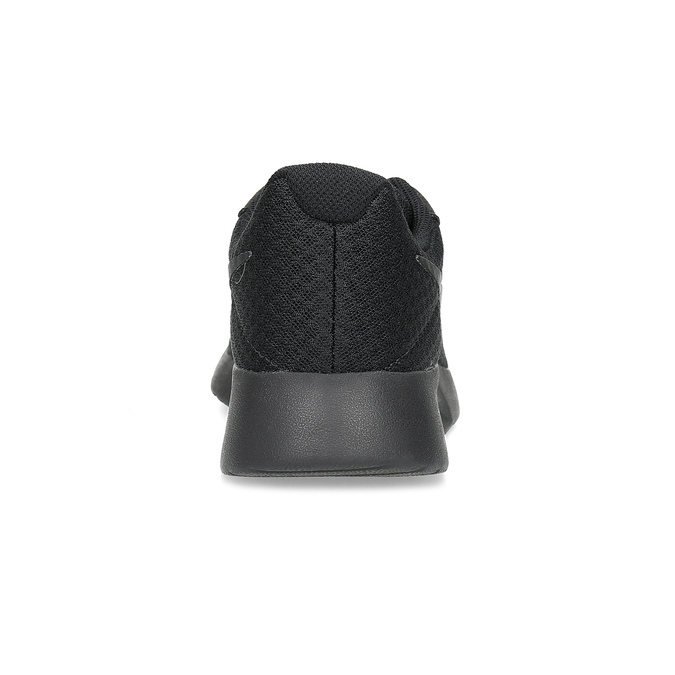 These otherwise simple shoes feature the logo on the sides and the textile part of the upper lets your feet breathe. 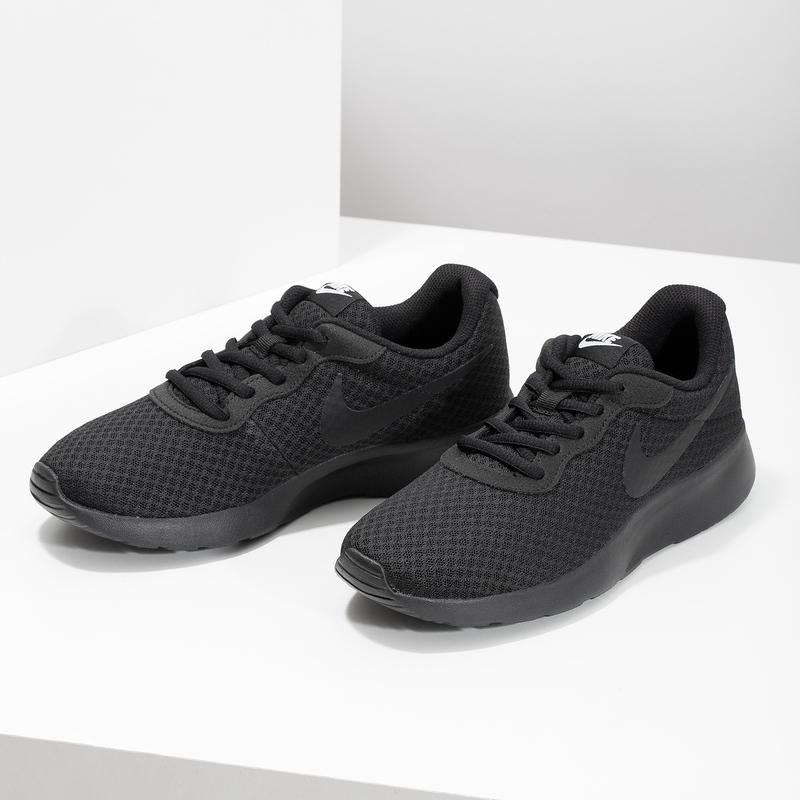 These sneakers are lightweight, soft and airy, making them perfect for lots of occasions. 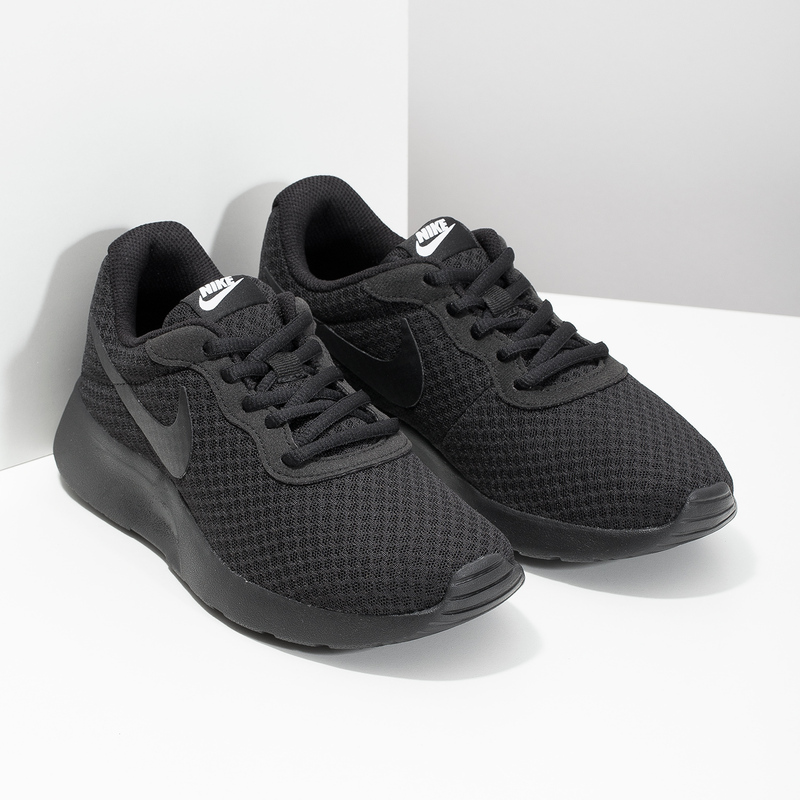 The black is easy to combine and will match any leisure or sporty outfit.